I obviously know that today is not Saturday, particularly because this post is entitled "Sensational Sunday," but on a side note from yesterday, Saturdays in our household are for... garage sales! 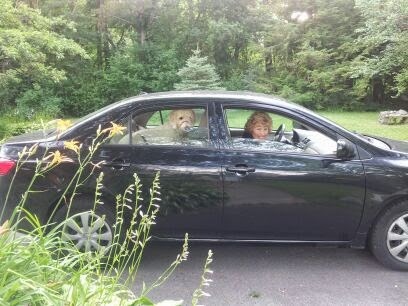 Milt and Mom all ready to go! I know that Jeff is inwardly groaning as he looks at this pair! 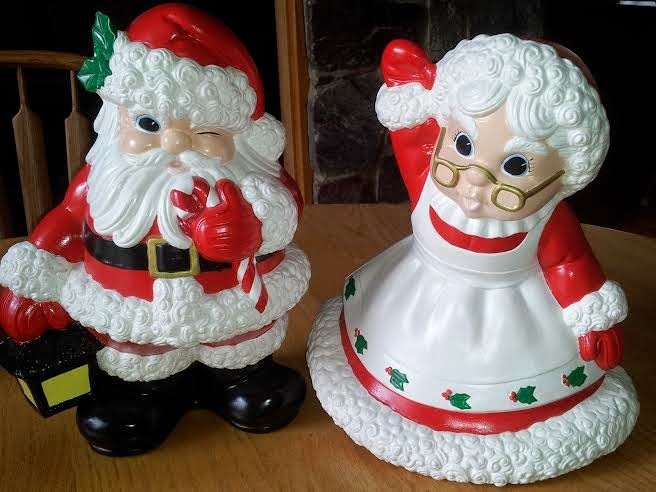 I was thrilled to find a Mr. and Mrs. Claus set that will look just darling on our kitchen table this December. As Macklemore says, "But it was $.99!" Similarly, these were only $3.00. Who could possibly resist that deal?! 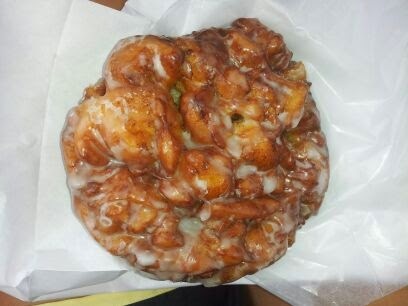 However, the very best part of our little early morning trips is doughnuts from Cameron's! Each week I really do look forward to Saturday sales. Time spent with Mom and Milt in the car is priceless, and the doughnuts, well, I just can't say enough about those tasty little suckers!